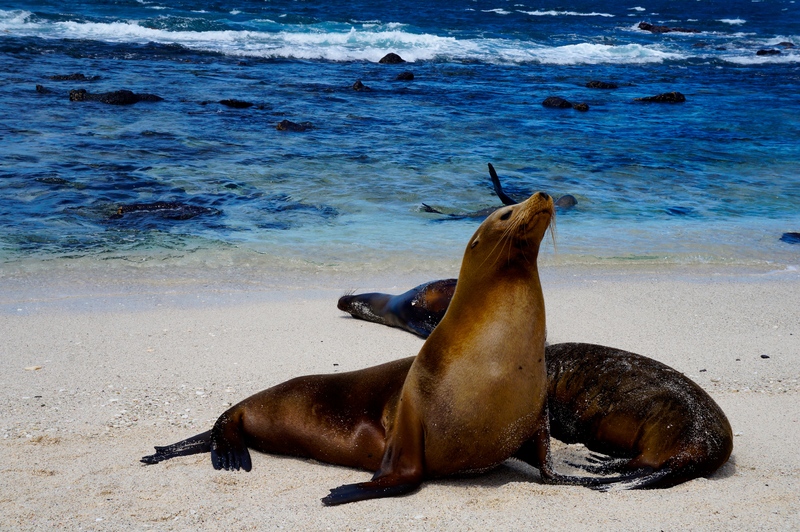 Galapagos is known to be one of the most expensive destinations in the world, and even the budget cruises often costs thousands of dollar. In addition, the flights to the islands usually costs approx. 500USD return (from Ecuador mainland), and to visit the islands fees of 120USD will apply. It is recommended to spend at least a week when you first visit the islands. I visited Galapagos as the last destination of my backpacking trip to Central and South America last year. I had pre-booked the flights a few months earlier, but I didn’t do any other planning before I arrived in Ecuador. Thus, I soon realized that I faced two challenges; First of all, I only had 4,5 days in Galapagos – much less time than what people recommend to explore the islands. Second, I didn’t want to pay the big bucks for a cruise, and going on a cruise is by far the way most people explore the islands. At the same time, I wanted to see as much wildlife as possible – who knows, will I ever go back to this destination, and if I do, will the wildlife still be the same? Here is how I managed to see and experience quite a lot in only 4,5 days, on a tight budget and without going on a cruise. I had dreamed about going to Sri Lanka for years before I finally booked a trip for Easter this year. I only had ten days to see the beautiful country, and I wanted to experience everything; the nature, the beaches, the culture, the cities. By planning the trip well, I managed to experience all of this in less than two weeks. 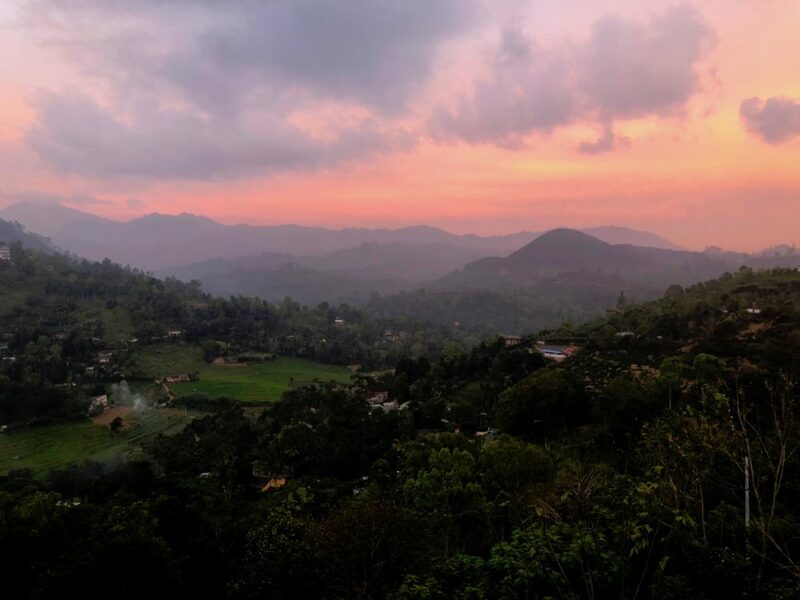 Here is how to best spend ten days in amazing Sri Lanka! Cusco is known as the gateway to Machu Picchu, where nearly every tour to the ancient city starts. 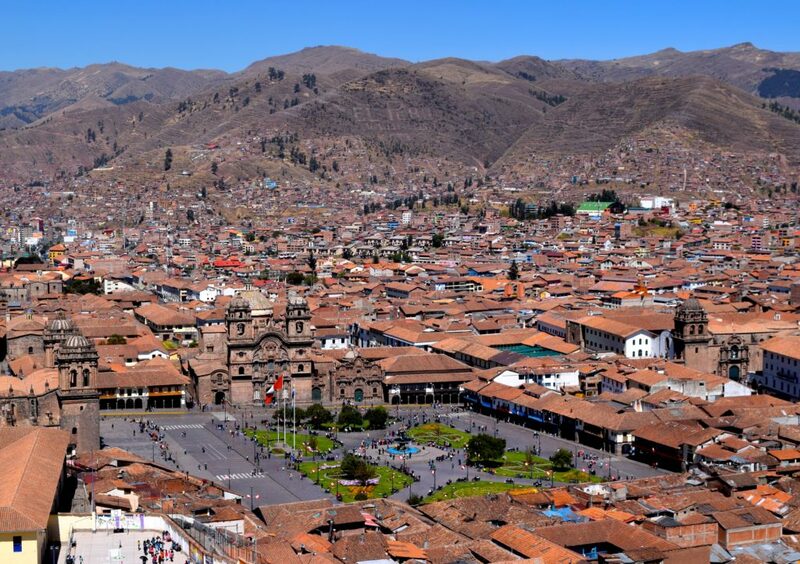 It’s recommended to stay at least 2-3 days in Cusco before starting most of the hikes in the area to adjust to the high altitude (I highly recommend to follow this advice, as I didn’t in Bolivia and got a really bad altitude sickness…). So you are spending 2-3 days in Cusco. What should you do? Cusco is a surprisingly interesting city. Here are six things I recommend to do in Cusco before you are heading up to Machu Picchu. If you still have more time to kill, there are also several popular day trips from Cusco to the surrounding area. 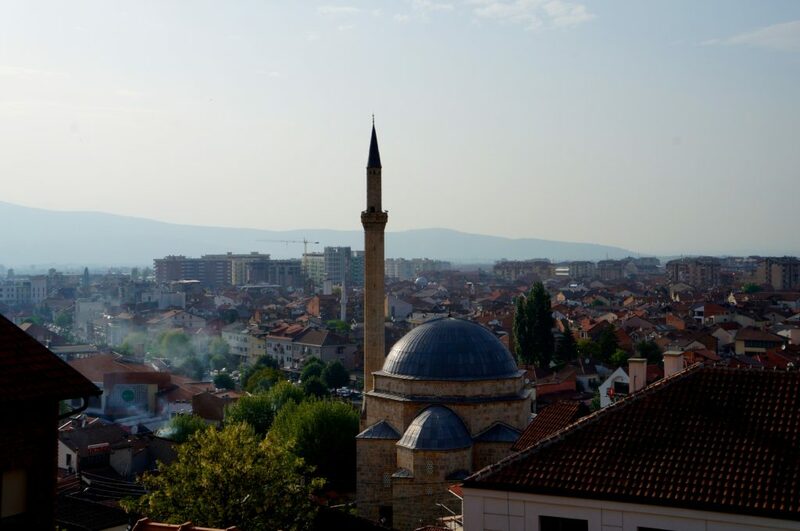 Kosovo – your next destination? Kosovo, the youngest country in Europe, had been on my bucket list for quite a while when I got there last summer. When I was backpacking through the Balkans (check my itinerary here), Kosovo was of course a destination I had to stop by. 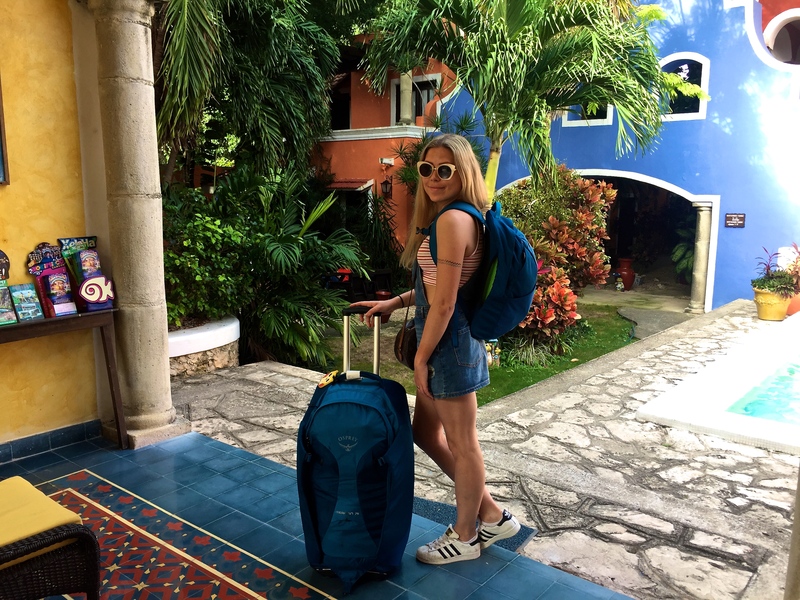 As a traveller, I have always loved to travel around with a backpack. Nothing makes you feel more free and alive than the lifestyle of a backpacker. But, lately I have started to go for a suitcase instead of a backpack (shame on me – someone got lazy!). That works perfectly fine, until you hit a dirt road or a cobblestone road, and your wheels get broken… So why not just have it both in one piece of luggage? 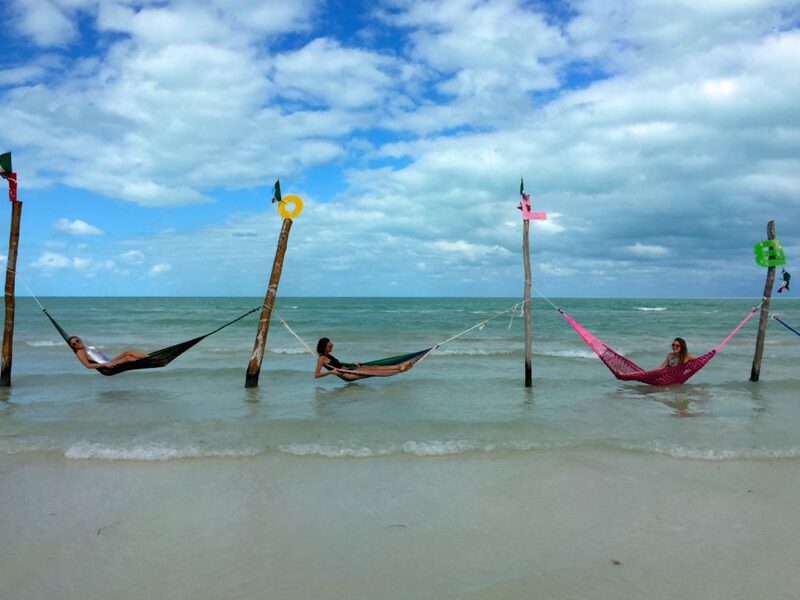 Isla de Holbox, or Holbox Island, is a beautiful beach paradise located in the Yucatan region in Mexico, not far from Cancun. With its many hammocks and stunning beaches, it is the perfect place for a relaxing holiday. After backpacking through Central America this summer, I fell totally in love with the region. 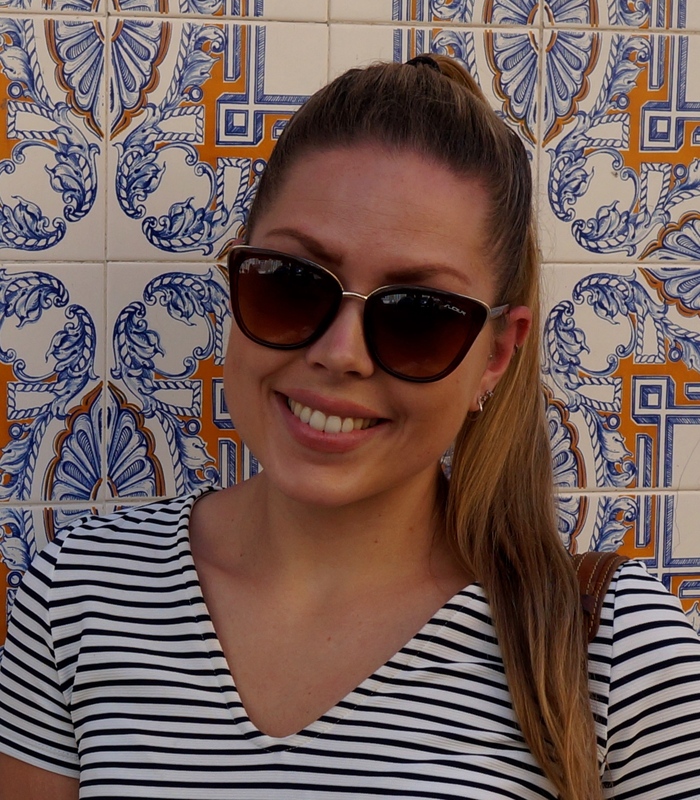 The culture, the beaches and the food – I simply had to go back. So when I got a couple of weeks of work for Christmas, the choice was easy; I had to go back to Mexico! As I did last time, I visited the Yucatan Peninsula, only this time I chose different places in the area. Copan Ruinas in Honduras were the third Maya ruins we visited when backpacking in Central America, after Chichen Itza in Mexico and Tikal in Guatemala. Surrounded by jungle, it is also a sanctuary for macaw mountain birds, the colorful national bird of Honduras. Have you ever been standing on the top of a volcano, looking into the crater of glowing lava? No, I guess – most people haven’t. 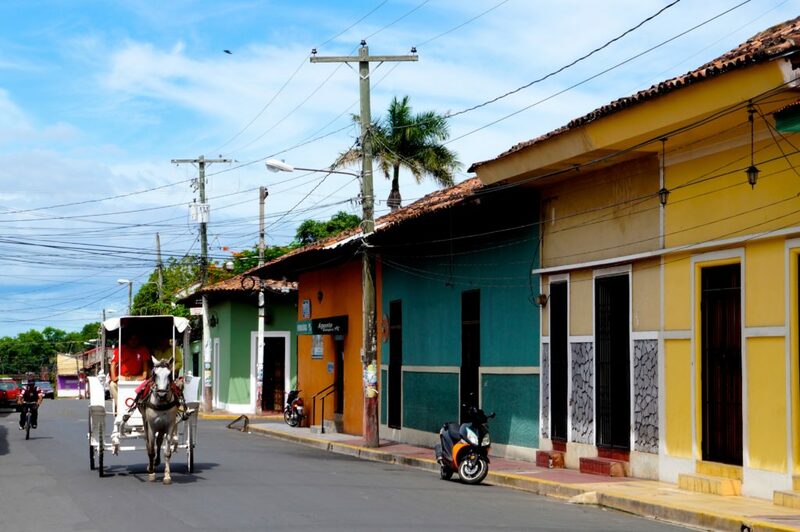 Granada, Nicaragua, is one of the few places where this is possible. Just the feeling of watching the lava with the sunset in the background was amazing! 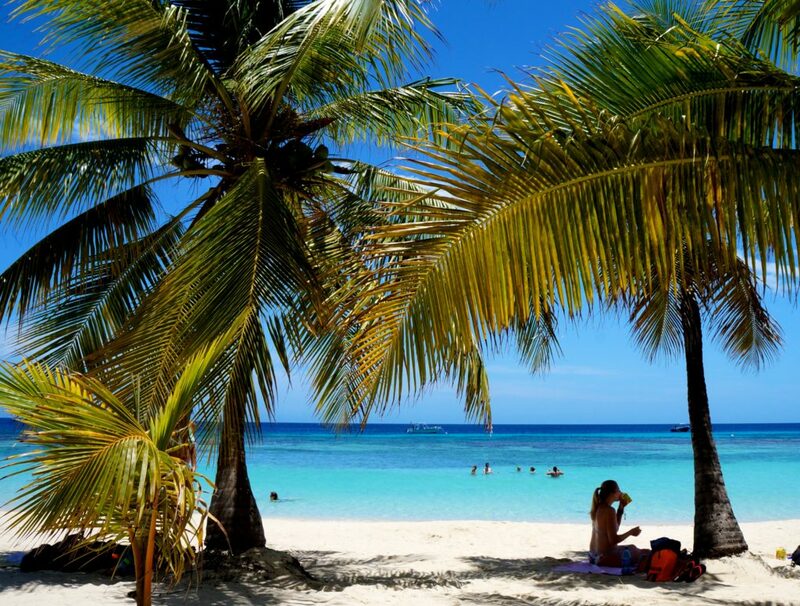 Roatan Island: A beach paradise or a tourist trap? Roatan is a Caribbean island in Honduras. As most other Caribbean island, Roatan is a paradise for snorkeling, scuba diving and other beach related activities. I spent a few days here when I was backpacking through Central America, and despite being a huge tourist destination, I enjoyed the island’s relaxing atmosphere. Isla de Ometepe is a small island located in Lake Nicaragua. The island is famous for its two volcanoes and the stunning nature. For visitors, there are loads of activities to do and things to see. 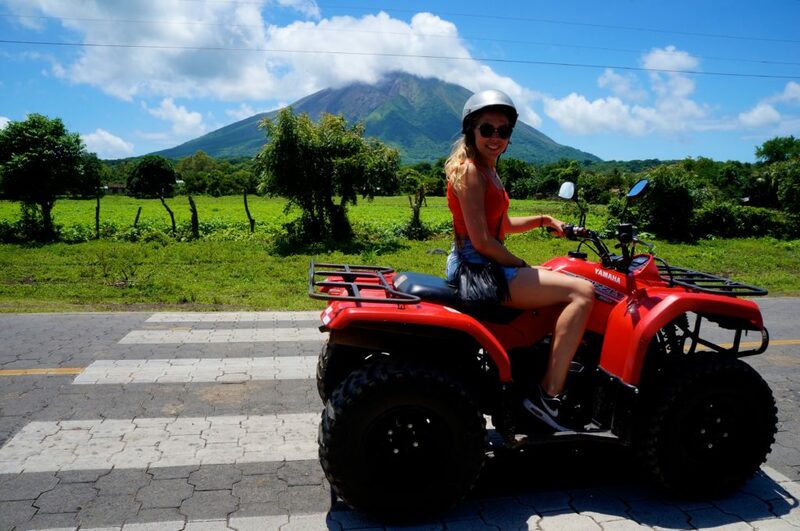 Either you want to hike a volcano, swim in an idyllic lagoon or drive around the island and watch the rural life of the island, Isla de Ometepe is a great place to spend a couple of days when visiting Nicaragua. 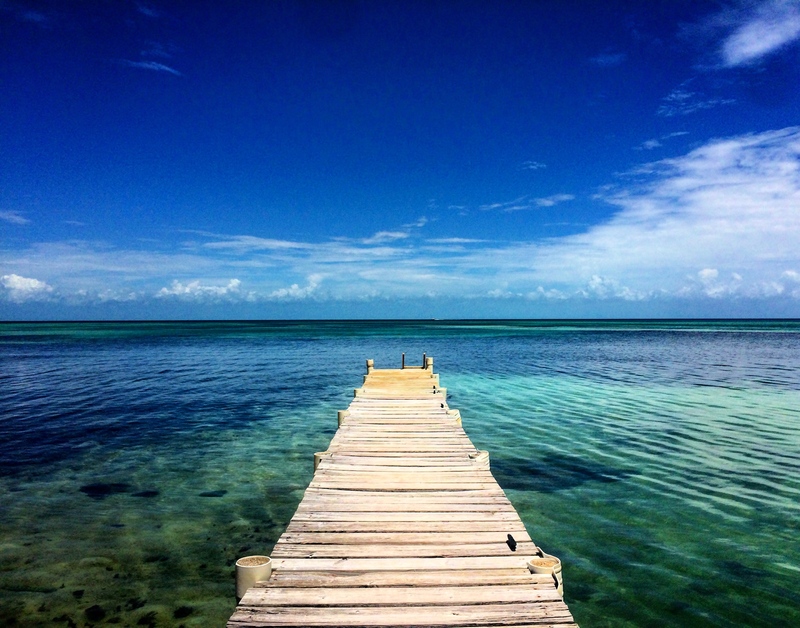 Caye Caulker is a paradise island in the Caribbean Sea, just outside Belize City. The tiny island has an extremely relaxed atmosphere as everything is totally laid back and the island is car free. 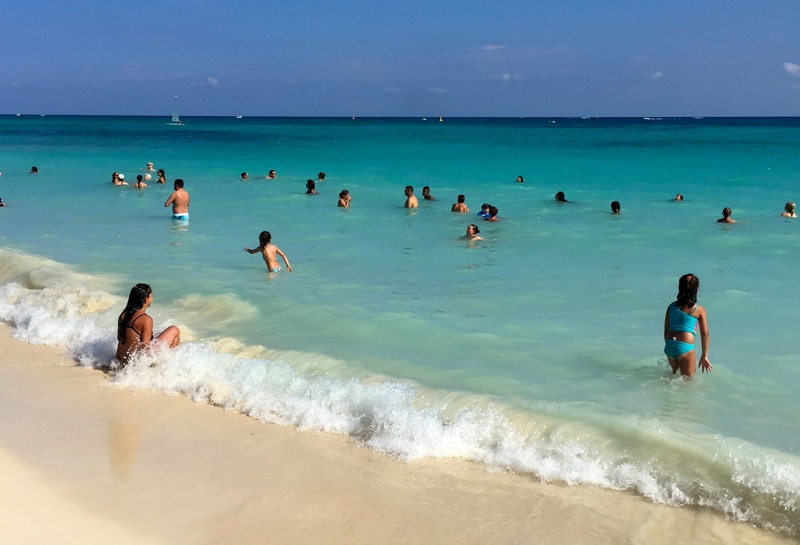 Caye Caulker is known to be quite expensive, but compared to other “paradise islands” in Central America (like Isla Mujeres and Roatan), I did not find this island particularly expensive – as long as you keep your budget in mind. Here are my recommendations on how to explore Caye Caulker on a budget! One of the highlights in Guatemala is the Mayan ruins of Tikal. 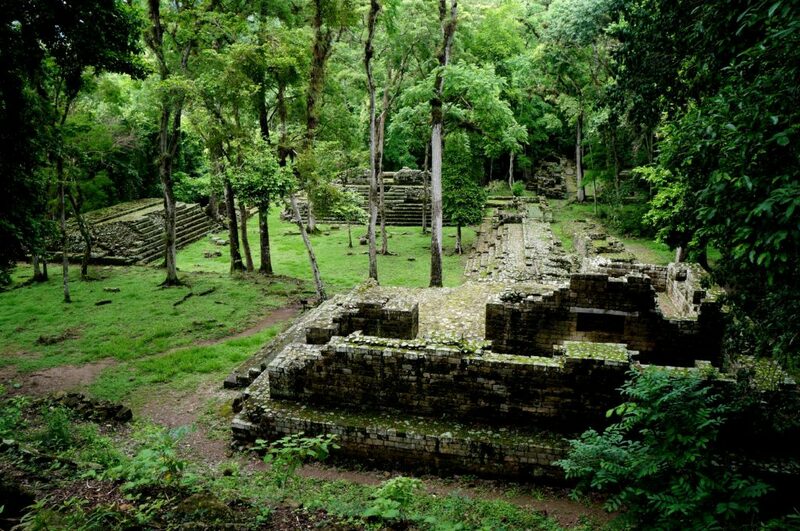 The ruins are surrounded by a mysterious jungle, where you can run into monkeys, reptiles, jaguars and coatis. 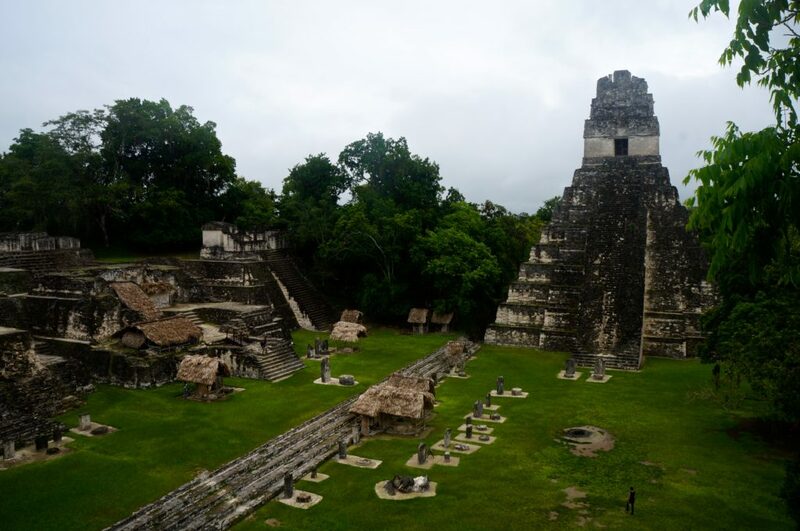 Tikal was declared a national park in 1955 and is today an UNESCO World Heritage Site. When visiting Tikal, most travellers also stop by the tiny island Flores as most accommodations in the area can be found here. 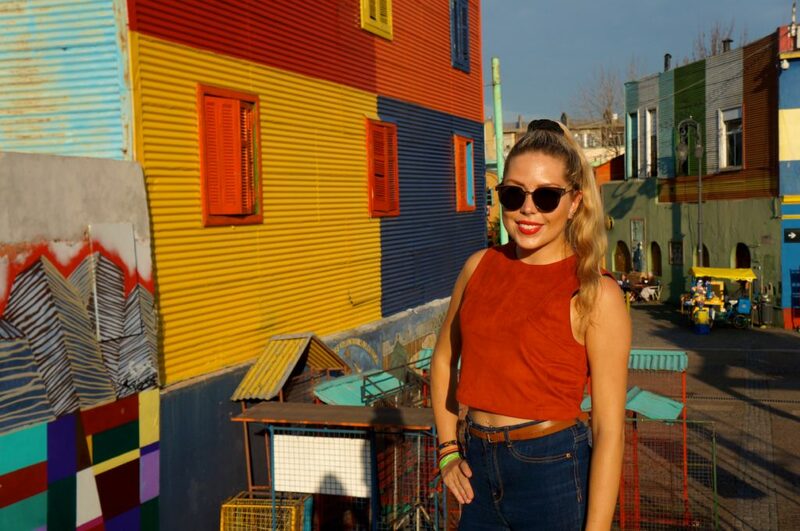 But is Flores more than just a place to stay? I found the little island very charming, and it is worth spending a few hours checking it out.